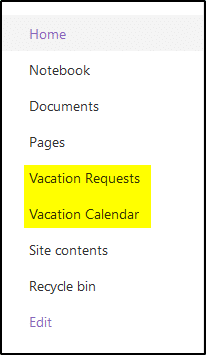 It’s that time of the season where vacation requests are starting to come in for summer. 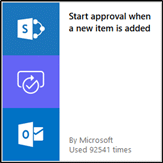 Whether your organization is small or large, having an approval system in place can be crucial to keep things straight and make sure not too many people are out at the same time. 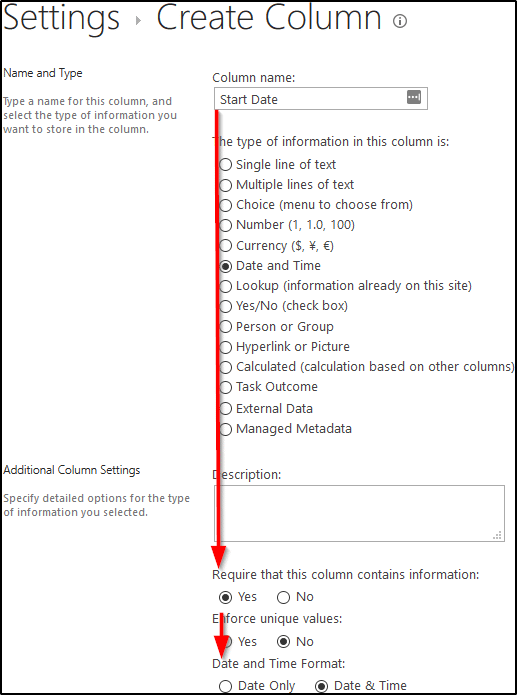 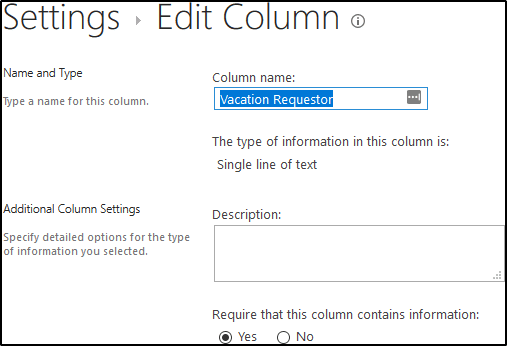 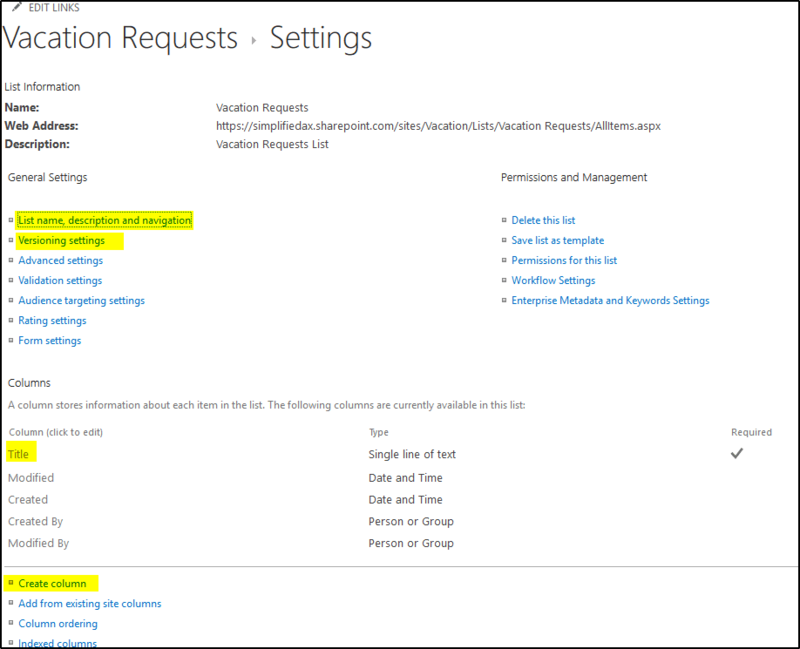 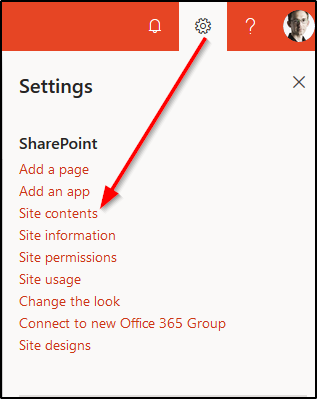 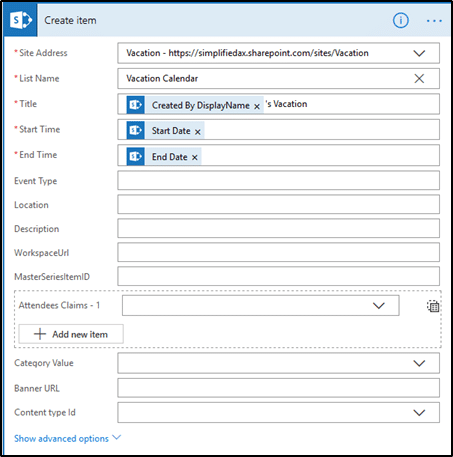 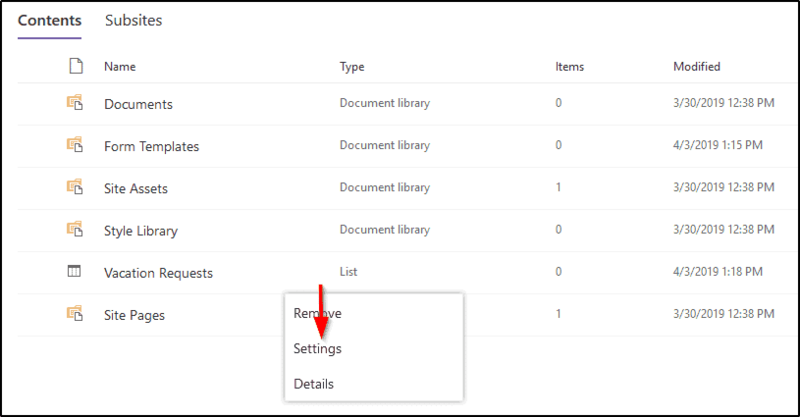 Below we will go over how to create a SharePoint vacation request form, creating a Flow for manager approval, and then having it display on a SharePoint calendar. 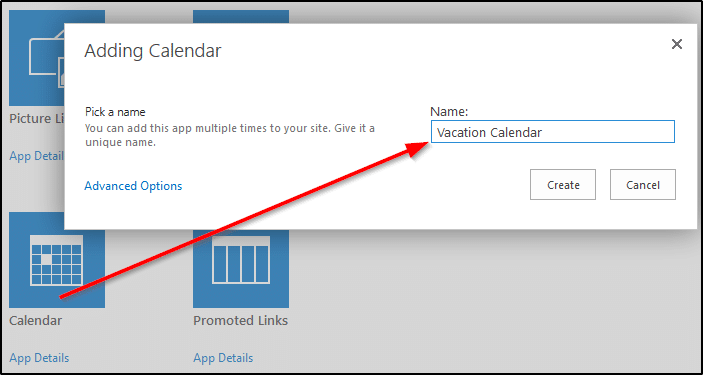 Having the vacations display on an internally viewable calendar will also help self-service vacation requests so employees can plan accordingly. 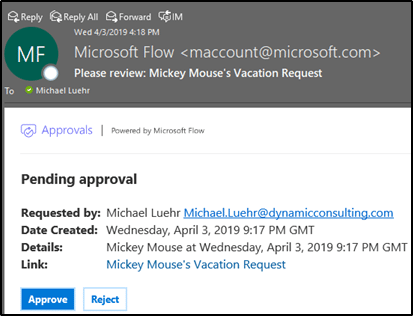 At this point, we will perform the rest of the work in Flow. 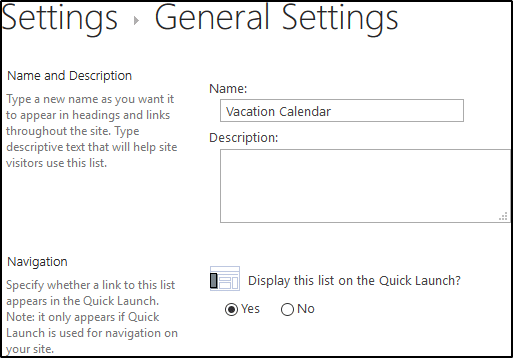 This can be found in your Office 365 app launcher (Square grid in top left corner) or by going to https://us.flow.microsoft.com. 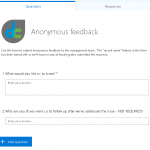 Flow is Microsoft’s answer to the “If this; than that” question. 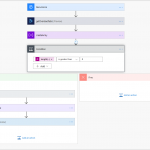 Flow enables users to create automated workflows through many of Microsoft’s cloud products. 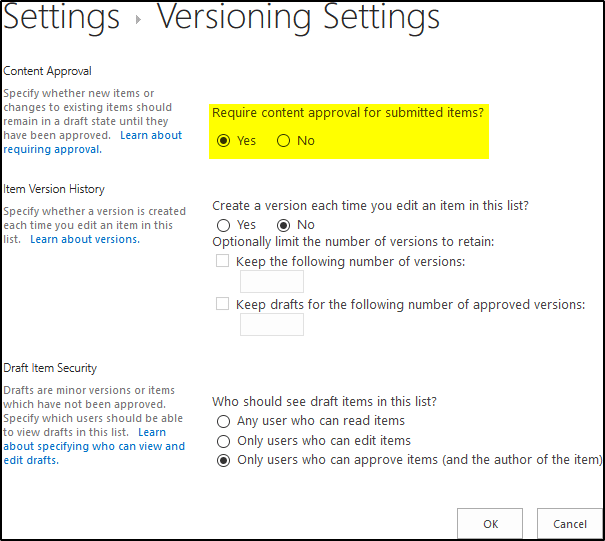 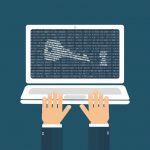 The user who submitted the request receives an email back from the manager about approval, the Vacation Request list is updated to Approved, and there is also a new calendar entry. 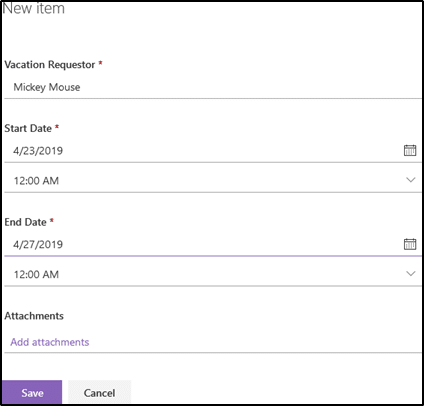 At first this glance this can feel like a long process to set up, but setting up a vacation request workflow will introduce some automation into the busy work day and can help coordinate vacations as we come into the summer months. 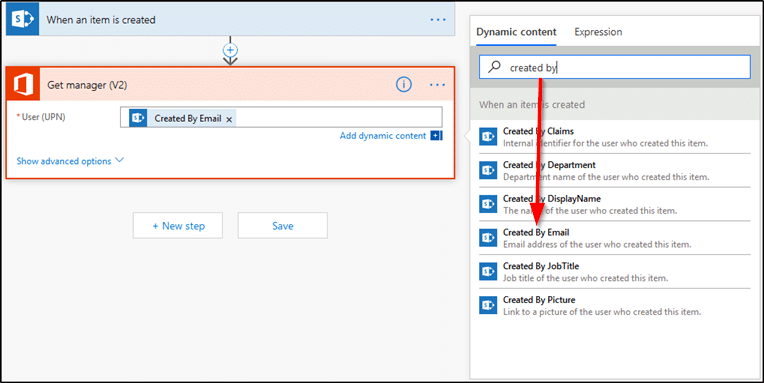 Please contact us here if you would like help setting up this workflow or have any questions with any of Microsoft’s cloud offerings.